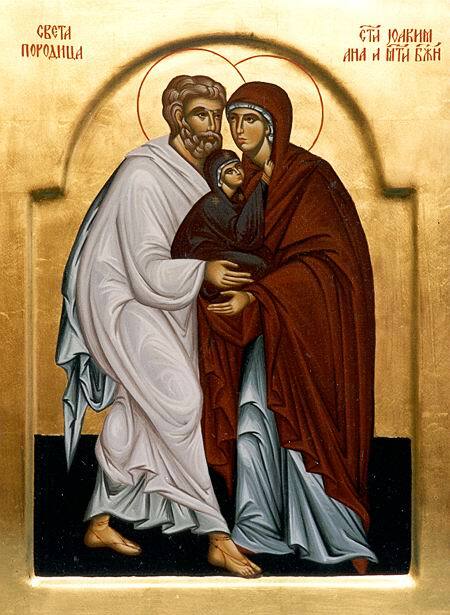 God of our fathers, you gave Saints Joachim and Anne the privilege of being the parents of Mary, the mother of your incarnate Son. May their prayers help us to attain the salvation you have promised to your people. Grant this through our Lord Jesus Christ, your Son, who lives and reigns with you and the Holy Spirit, one God, for ever and ever.